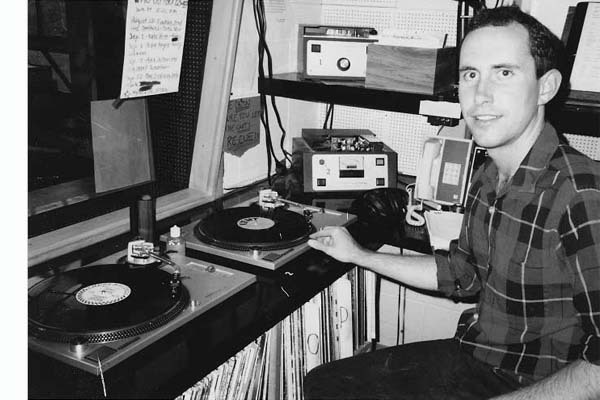 1986: Hosting the Sub Pop USA radio show on KCMU (now KEXP) in Seattle. 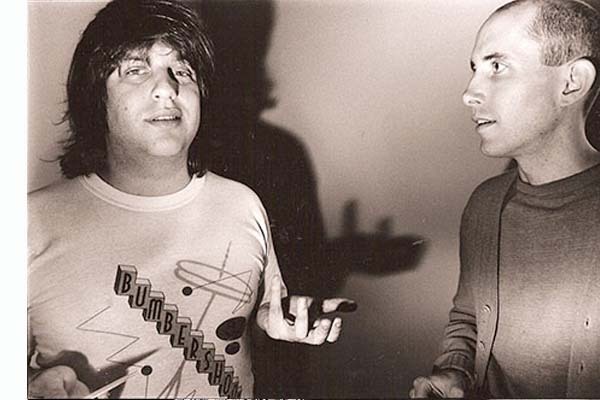 1988: With new business partner Jon Poneman at Sub Pop world headquarters, First and Virginia, Seattle. 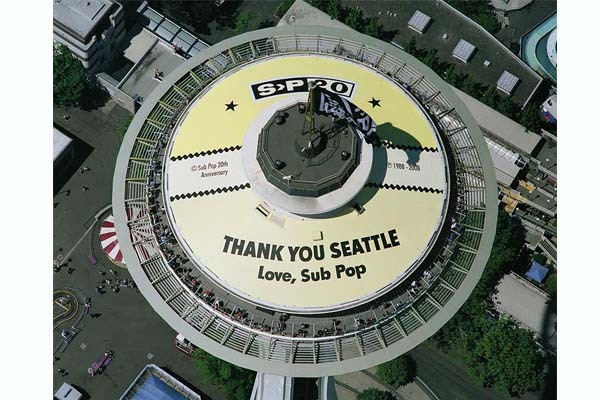 2008: The Space Needle in Seattle honors Sub Pop’s legacy. Northwest indie rock is now played throughout shopping malls and SeaTac airport. 1987: The Sub Pop record label initially operated out of Bruce’s apartment at 1527 18th Ave, Seattle. 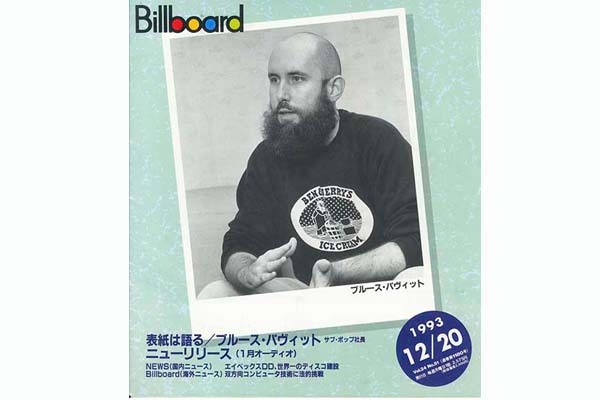 1993: Negotiating with Sony in Tokyo, Japan. 1980: After publishing Subterranean Pop "indie rock” zine #1 in Olympia, WA. 1991: Backstage at the Commodore Ballroom with Nirvana’s Krist Novoselic. 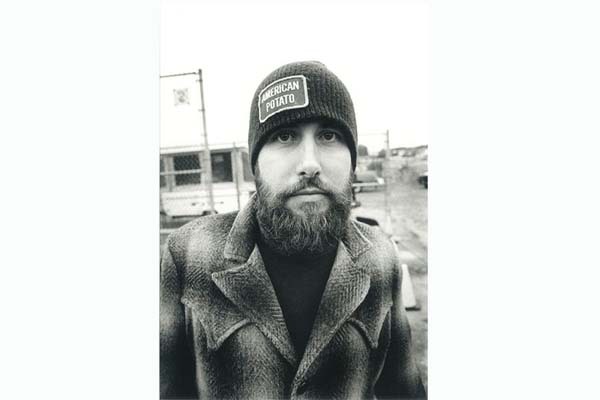 Bruce Pavitt was born 1959 in Chicago IL. At the age of nine, he sold Christmas cards door-to-door in the summer heat, earning enough money to buy his first record player, and soon after, his first record (“Revolution” by the Beatles). 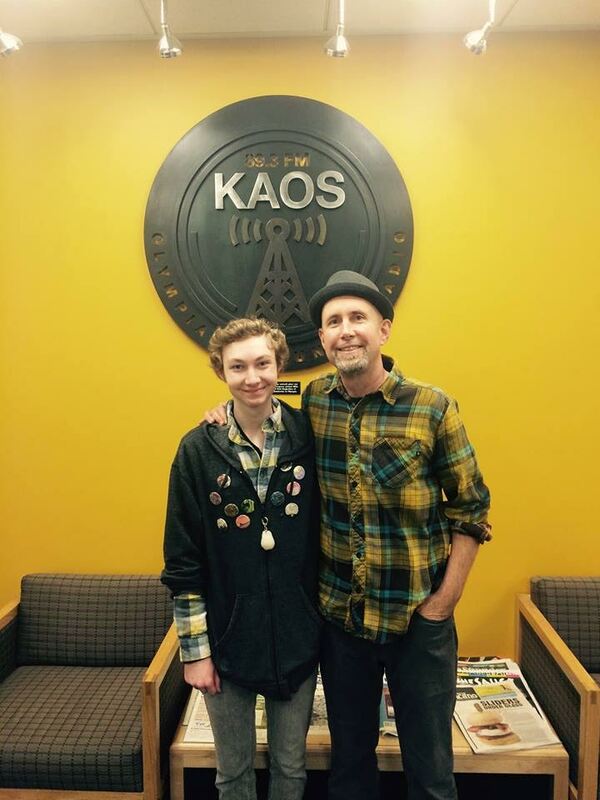 A lifelong passion for music brought him to the Evergreen State College in Olympia, WA, in 1979, where he spent time as a DJ at KAOS-FM. 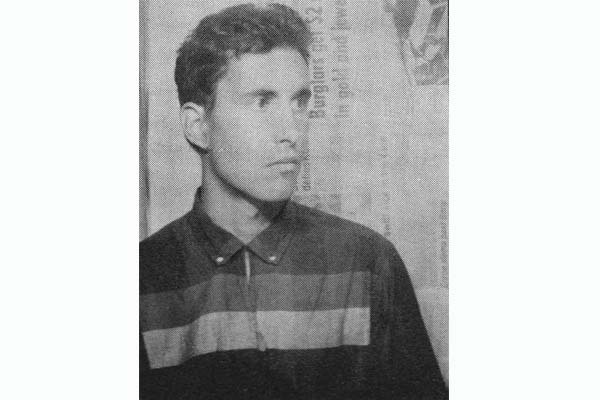 Soon after, he started his own zine named SUB POP, which reviewed hard-to-find independent rock recordings. In 1988, along with business partner Jon Poneman, Bruce opened the doors to the SUB POP record label in downtown Seattle. 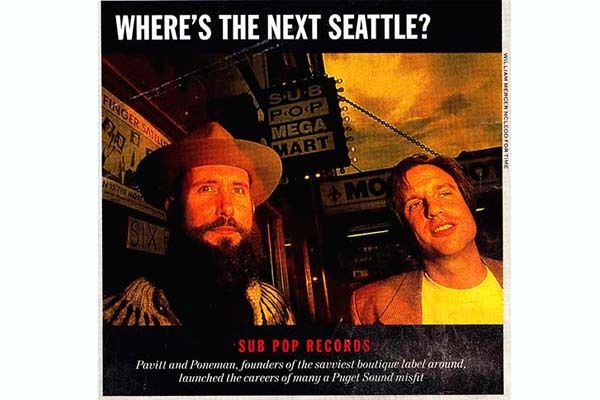 By the early 90′s, SUB POP had released recordings by Nirvana, Soundgarden and Mudhoney, and helped initiate a global interest in Seattle area music. 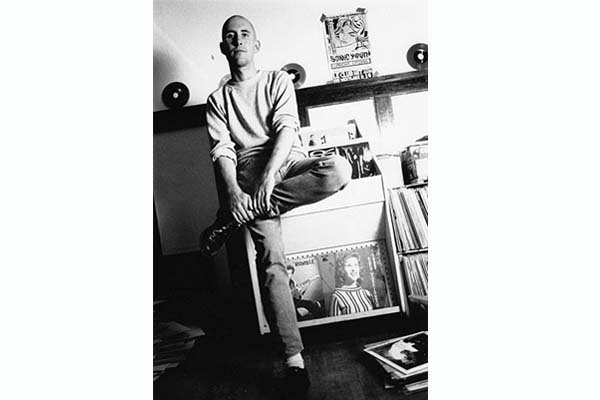 Both an entrepreneur and music historian, Bruce has authored two books, Experiencing Nirvana and SUB POP USA, a collection of his early Sub Pop zines and syndicated columns. Recognized as a cultural visionary and Seattle business icon, Bruce has appeared in a number of documentaries, including Sonic Highways and Hype. His footprints have been bronzed and embedded into the Walk of Fame sidewalk at 6th and Pine in Seattle, alongside Jimi Hendrix and Bill Gates. Bruce Pavitt currently lives on Orcas Island, Washington. He is the father of two, and works as Creative Director at 8Stem interactive media.